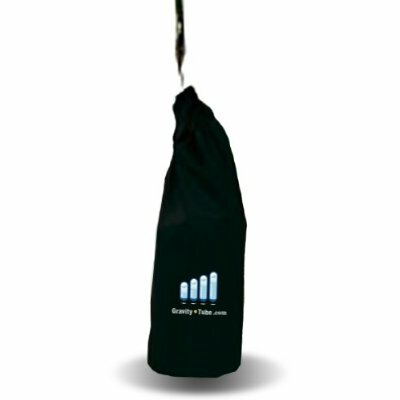 Undercover Gravity Tubes fill with sand, rocks, gravel, or other ballast and suspend with tensioning straps to each corner leg, firmly anchoring your canopy to the ground. The four tubes fill in seconds, adding up to 175 pounds in leveraged weight. Each set includes four tubes complete with tensioning straps. 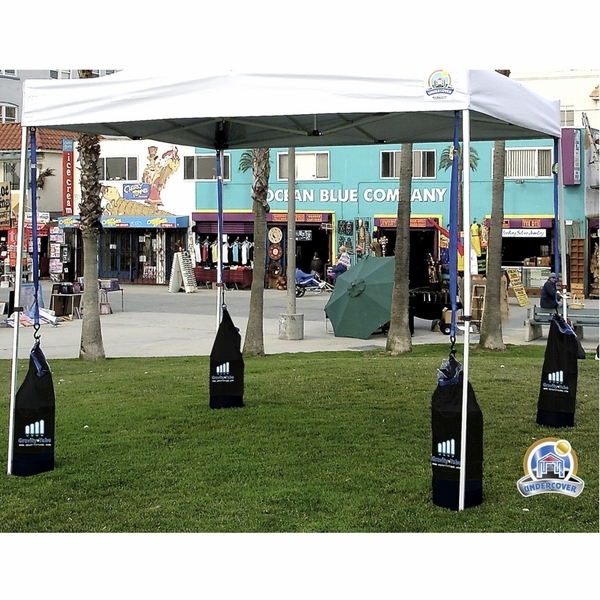 Ideal for setting up your canopy on concrete, hardpan ground, asphalt, or soft dirt or sand. These are great for what they are created for, but secondly are great for adding extra weight in my car when the roads are bad! We filled these with a small amount of rocks the size of ping pong balls... approx enough to fill a milk gallon container each. It worked just fine when gusts of wind came. If it there was more wind, we would've needed more rocks, but for a mild day, this amount was fine. ProsEasy to use and attach. ConsThe top doesn't seal closed, so filling with water instead of rocks, could've spilled during transport. I used this product to hold down my tent at a recent outside retail event. The bags are very durable, nice looking and easy to install. I would recommend them to a potential buyer. ProsIt was as easy as fill and attach. You also can use water or sand as the filler.....whatever is available! With an event pending and many tents up wind starting to show signs of getting stronger for the upcoming weekend we purchased some sets of these tubs so we did not need to use old school sand tubs to help our existing weights hold our tents down. They were great, we filled them with water so we could store them easily after our event. We did try to dry the insides out so that we do not have mildew issues next time but it looks to be a great freight with a waterproof interior and clean fabric exterior. Not cheap but great product and if this I what you are looking fir you will be happy with choosing this. ProsGreat design. Easy to use. Easy to store and reuse. Nothing even comes close to these things. They keep the tent stable and secure even in gusts over 30 miles an hour. I've tried buckets of sand, cement blocks and concrete weights and none of these worked near as well as the gravity tubes. These weights were commercial grade. They worked even in 30 miles an hour wind which was surprising. Definitely recommend." So much more efficient than standard sand bags, straps secure frame amazingly well. I have only set these up 2 times. So far I am very happy with the ease to fill them and transport them by myself. Quality seems good. 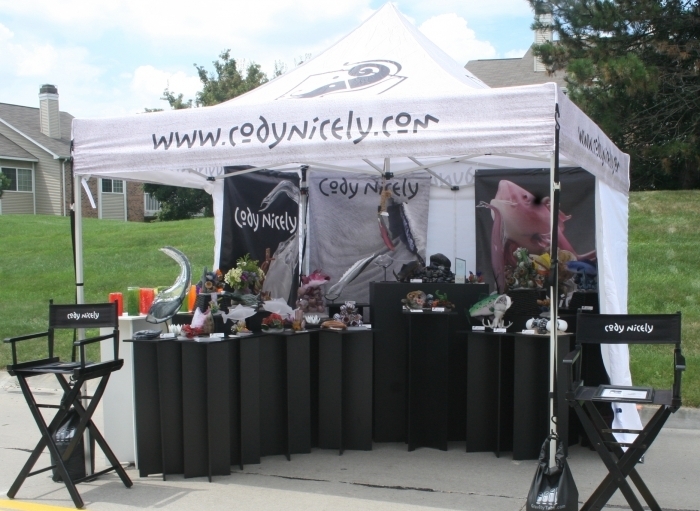 Vendor fairs are usually on asphalt so it is not possible to stake down the Canopy. Most fairs require weighted corners to keep the tent from lift off in gusty, windy days. The gravity tubes are ideal for anchoring the legs of the canopy. I've used 5 gal. buckets of sand, cement tubes and barbells - all not easy to manage. the gravity tubes can work with sand, rock, even water to add weight to the tent. Proseasy to fill, easy to carry. ConsWell, i first filled them with mountain granite - which is not a smooth rock. it started to cut the bags. I'd recommend round rock or gravel to protect the tube. Also it did not come with directions on how the straps work. None of the ladies could figure them out.